A decorative front fence makes a great first impression but there are so many options on the market today you may be finding it difficult to make a decision.  Brisbane Timber Fencing can streamline the process and take the anxiety out of your decision making process. We have experienced design experts available at all times, ready to provide their recommendations and discuss viable options for your new decorative front fence. Our experts will ask questions to ensure that everything is being considered. Once your fencing design has been finalised, we will have an expert visit the site to take measurements and order products. Our professional fencing specialists will then attend your place to construct your new decorative front fence, leaving you with a clean and tidy environment and a truly unique and modern fence which will stand the test of time and turn heads, receiving compliments from neighbours.